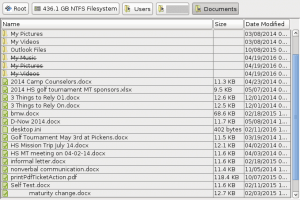 A screenshot of a few of the client’s recovered documents as they appear in our in-house data recovery software HOMBRE. For many people, there are few things in the world more terrifying than a computer that won’t boot up. 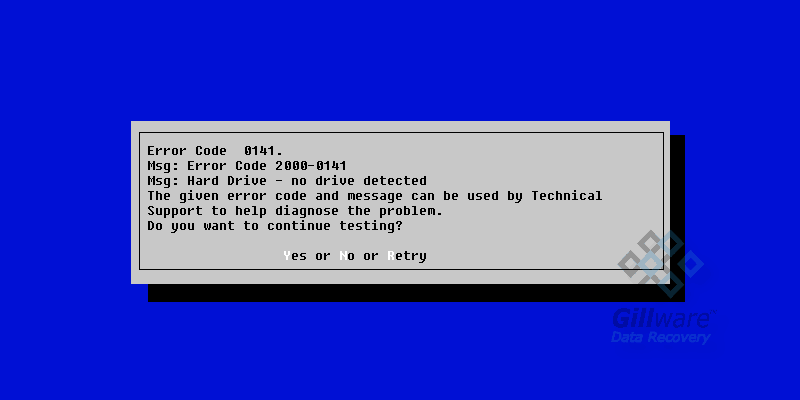 Computers and hard drives can seem frustrating to anyone not in IT-related fields, and so when they fail without any warning, popping up error messages, their failure can often seem confusing and unprovoked. That heart-stopping moment when your computer spits out an error message can put at risk your day, your business… and in this particular incident, your child’s education. In this case, the client homeschooled their child, and when they received a “Windows error” when attempting to boot up their computer, they could not access the important educational files, documents, and records they kept on their hard drive. Perhaps for the child this meant a vacation—but for the parent, it meant disaster. 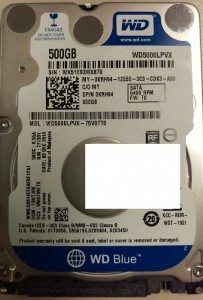 In need of our recovery services, the client sent their hard drive to us. 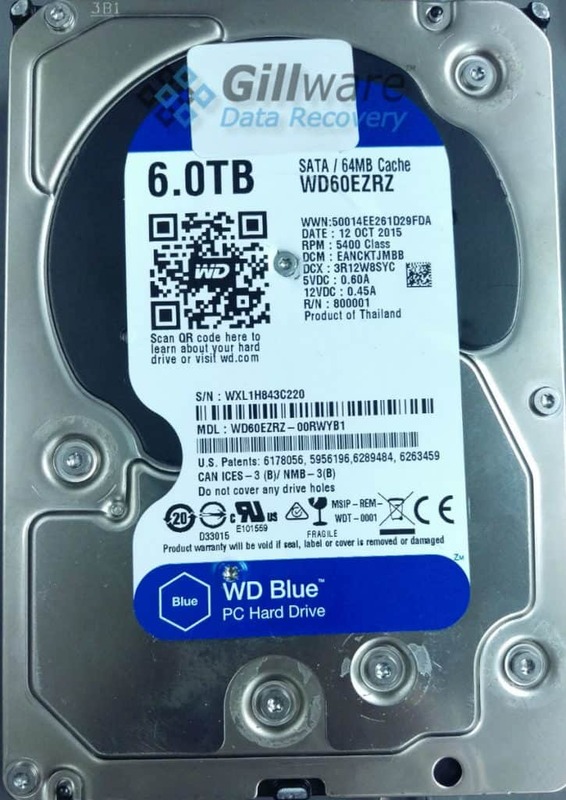 Upon evaluating the client’s hard drive, our engineers found no evidence that the drive had suffered any sort of mechanical failure. However, while imaging the drive, Andy, our logical data recovery engineer, noticed a large number of files which had been flagged as “deleted”, and suspecting a logical issue, approached this case as a deleted file recovery case. In many of the cases where a data storage device fails, our engineers only need to read enough of the drive’s raw binary sectors to recover the used areas on the drive (or, given how much physical damage the drive has sustained, as much of the used area as possible). However, in situations where the drive has sustained logical damage, our engineers must read and make an image of the entire drive for careful logical analysis, as there may be critical data dwelling in the spaces the drive claims to be “blank”. 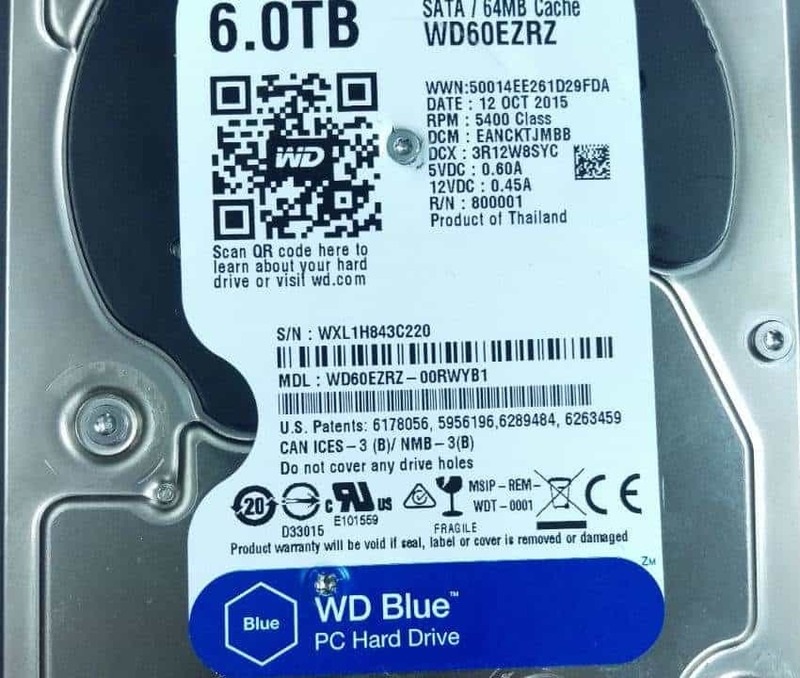 This is because when data is initially deleted or a drive is reformatted, the lost data is not immediately and irrevocably erased, but rather tagged as “unused” space so that any new data written to the drive can use that space. 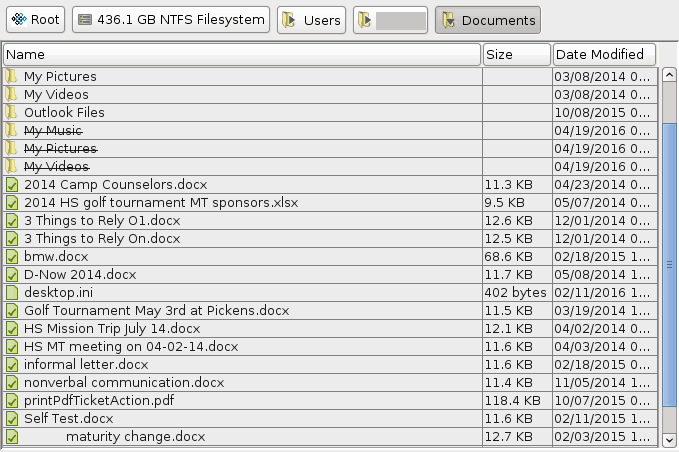 For Windows drives formatted using the NTFS filesystem, the bitmap is the part of the drive which keeps a record of “used” and “unused” sectors. Andy, curiosity piqued by the suspicious abundance of deleted files, had the entire drive imaged without encountering any bad sectors and began logical analysis, sifting through all of the “unused” sectors of the drive for any data that seemed to be important. In the end, though, the logical analysis turned up nothing of significance. In this case, the hard drive seemed to not have sustained any logical damage after all. There was no sign of an operating system having been reinstalled, or of the drive having been reformatted, and none of the client’s vital data appeared to have been accidentally deleted. The vast majority of the client’s important files were successfully recovered. Data recovery requires our engineers to have very keen eyes and pay close attention to every case they see. In many cases, unless there is an obvious “tell” (such as the aptly-named “Click of Death”), an owner of a failed hard drive might not always be able to actually tell with much certainty or accuracy why their computer won’t boot or their external drive can’t be read. Our engineers must always be alert, because even a simple-looking case can be more than meets the eye. On the other hand, as Sigmund Freud once remarked, sometimes a cigar is just a cigar.